“Those Woods belong to something else." Who doesn't love a sweet little kitty? Sometimes they just want to curl up in your lap. Other times they want to play with a ball of yarn. 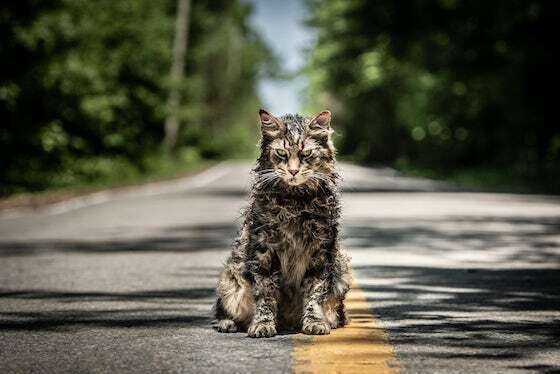 But the cat in the new trailer for the Pet Sematary reboot just wants to to curse your soul. Paramount Pictures treated us to our first look at the film's teaser poster yesterday and follows up that bit of excitement with a frightening new trailer that takes the classic Stephen King story to even darker places. You can watch the trailer below. Of course, the story comes from the pages of legendary horror writer Stephen King's novel of the same name, and the film that comes out next year will mark the third visit to the story about a mysterious burial ground hidden deep in the woods near a family’s new home. The film was first adapted by King back in 1989 in the film that starred Dale Midkiff and Denise Crosby as The Creeds. Then in 1992 the story was revisited in Pet Sematary II which starred Edward Furlong, Anthony Edwards, and Clancy Brown. "follows Dr. Louis Creed (Jason Clarke), who, after relocating with his wife Rachel (Amy Seimetz) and their two young children from Boston to rural Maine, discovers a mysterious burial ground hidden deep in the woods near the family’s new home. When tragedy strikes, Louis turns to his unusual neighbor, Jud Crandall (John Lithgow), setting off a perilous chain reaction that unleashes an unfathomable evil with horrific consequences." Since catching a whiff of this latest take, fans have been clamoring for more information and those wishes have been granted in the last two days with yesterday's poster reveal followed by today's trailer. This time around, the story will be in the hands of directors Kevin Kölsch and Dennis Widmyer who are probably best known for their little indie horror flick called Starry Eyes. They will work from a script by Jeff Buhler (Midnight Meat Train) and David Kajganich who is responsible for the new Suspiria screenplay. The film will star Jason Clarke and Amy Seimetz as Louis and Rachel Creed while John Lithgow will step into the shoes of legendary horror character Jud Crandall, a "friendly" neighbor to the Creed's new home. Even with this new trailer, it is difficult to tell how faithful this new visit will be to the original novel – or even to the film adaptation – but regardless, it does appear to be in good hands as there is some spooky stuff going on in the footage with the biggest scare coming from a passing 18-wheeler - didn't see that coming. 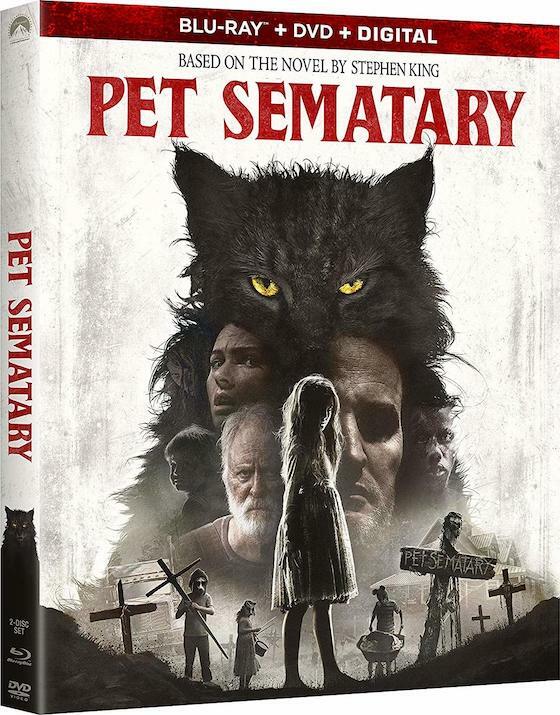 Indeed, sometimes dead is better, especially this coming spring when the new Pet Sematary will be released on April 5, 2019. Pet Sematary has not been rated by the MPAA. Pet Sematary will rise from the dead this spring on April 5th.